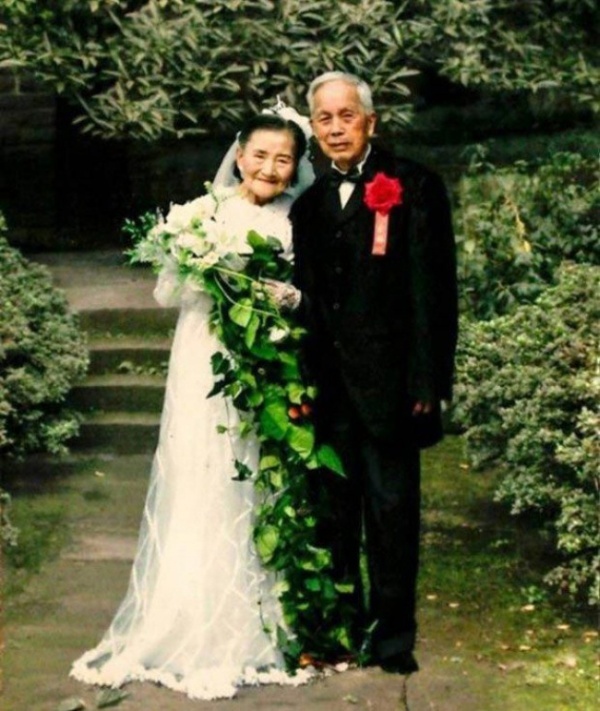 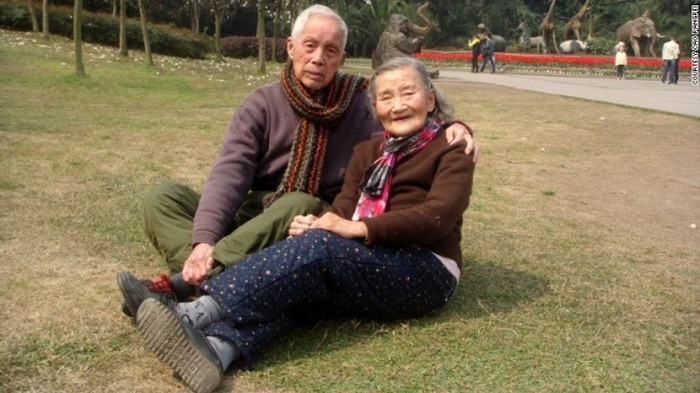 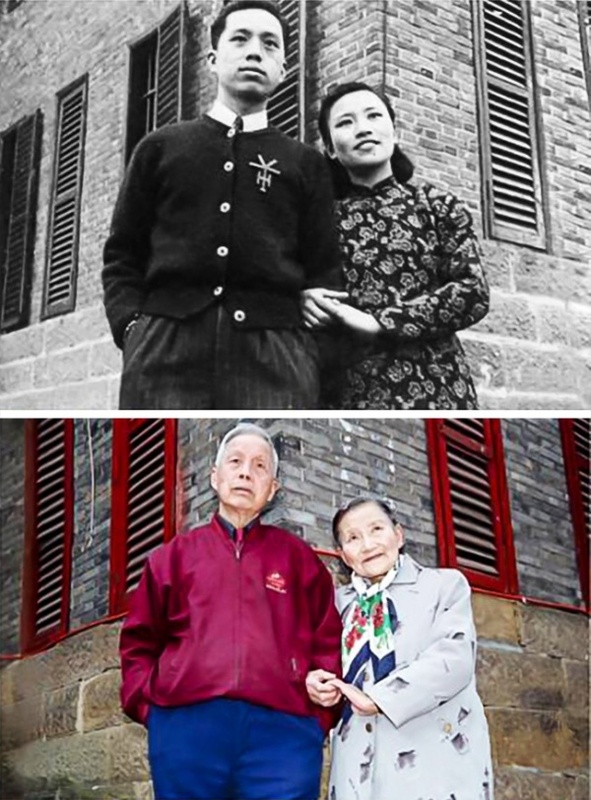 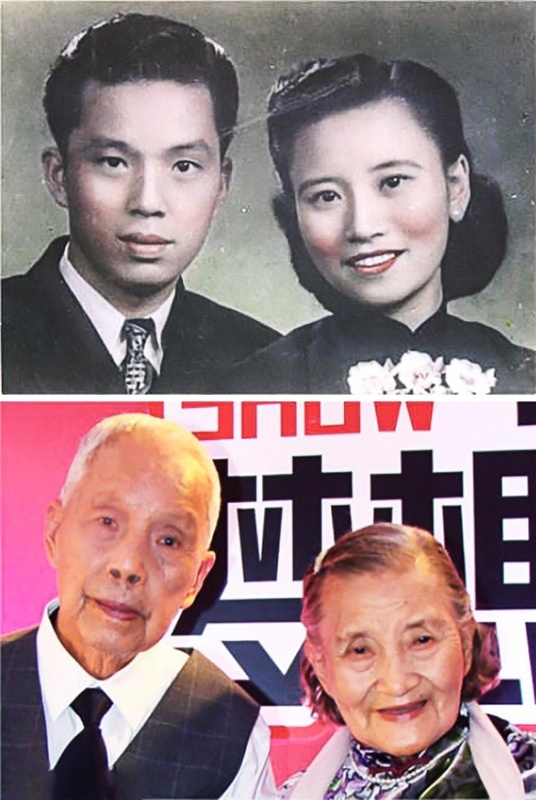 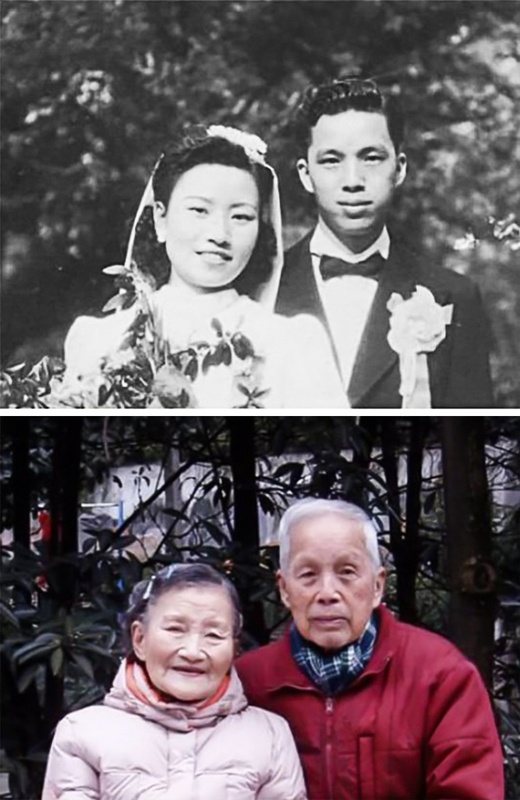 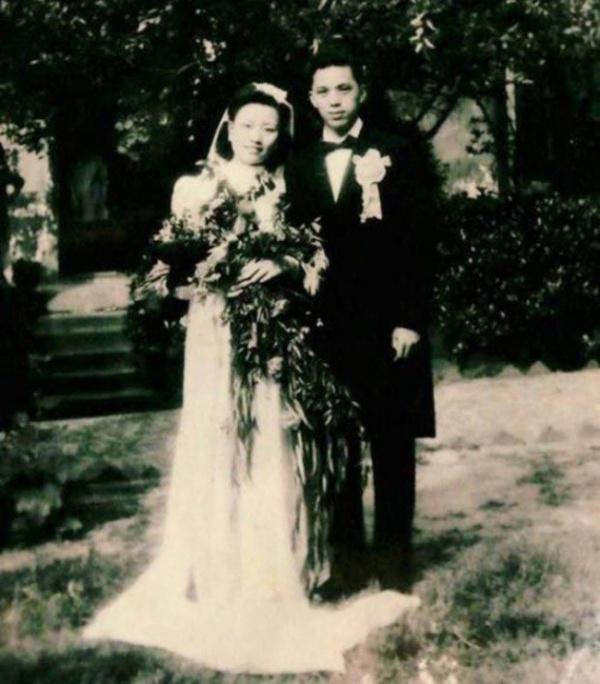 Chinese couple Cao Yuehua and Wang Deyi decided that it's never too late for a little romance. 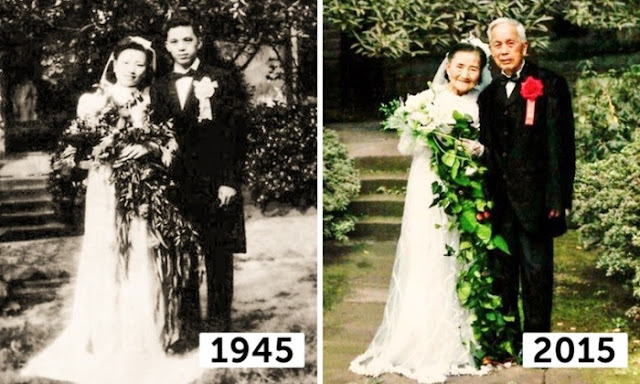 They spent their 70th wedding anniversary recreating their original wedding day and it was adorable. 1 response to "70 Years Later This Couple Recreated Their Wedding Day (7 Pics)"